Official launching by UN Secretary-General’s Special Advocate for Inclusive Finance for Development, Her Royal Highness Princess Máxima of The Netherlands. Many entrepreneurs receive micro-credit from the Pride bank. In a special joint project by Pride and the Tanzanian insurer Strategis these entrepreneurs can now receive a special health insurance scheme package at affordable cost via the so-called Strategis Health Insurance Plan (SCHIP) for entrepreneurs. The participants in the insurance scheme SCHIP (micro-loaners and their families) pay approximately 10% of the premium as a co-payment. 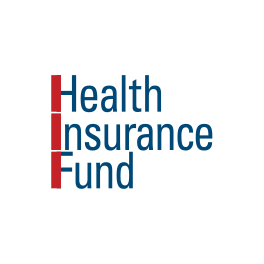 The other part of the insurance premium is provided by The Health Insurance Fund. 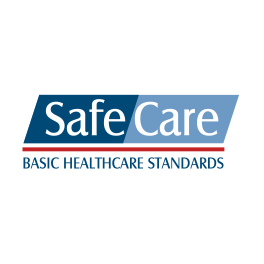 This international organization based in The Netherlands previously launched a similar program in Nigeria. The Fund works with a grant by the Dutch government, while other funders such as the U.S. Agency for International Development have recently joined in the program. On April 8th the launch of SCHIP was held at the Temeke branch of the micro-credit bank Pride. During her visit to Dar es Salaam the UN Secretary-General’s Special Advocate for Inclusive Finance for Development, Her Royal Highness Princess Máxima of The Netherlands officially started the program handing out the first official insurance cards to three entrepreneurs who recently enrolled in the program. 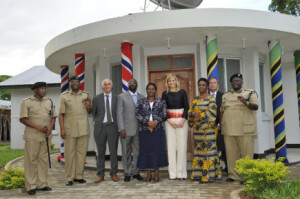 Her Royal Highness also visited the Mission Mbagala Dispensary in the Temeke district of Dar es Salaam and she was informed about the HIV/Aids policies of the Tanzanian Police at Kilwa road police hospital in the presence of the Minister of Home Affairs, the Hon. Lawrence Masha and the General Inspector of the Police, the Hon. Mr. Said Mwema. Her Royal Highness visited in the afternoon the Mission Mbagala dispensary, also in the Temeke district of Dar es Salaam. The dispensary has requested a loan from the Medical Credit Fund. 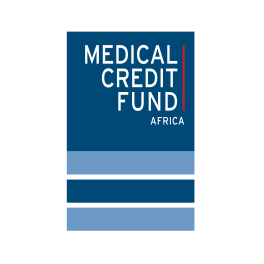 This fund offers financing to private health care facilities in order to improve the quality of medical services. The princess was informed about the upgrading plans and discussed with national and local health care professionals the necessary steps forward to attract highly needed capital into the health care sector. The princess also visited on the 8th of April at the Kilwa Road Police hospital. She was informed of the Police programs aimed at reducing the spread of HIV/Aids and increasing access to HIV care and treatment for all servicemen and –women, their dependents and the vicinities of health facilities of the Police throughout the country. This program is supported through the U.S. Agency for International Development. The programs Princess Máxima visited are all implemented by PharmAccess. 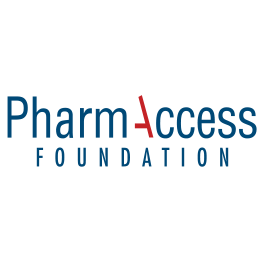 PharmAccess is a not for profit organization that strives to improve access to affordable quality basic health care in low income countries through innovative performance based health systems.